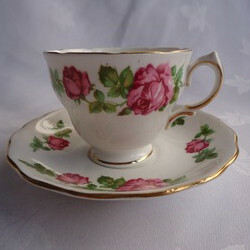 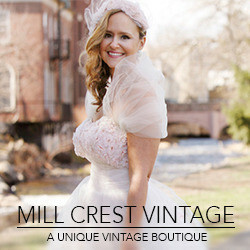 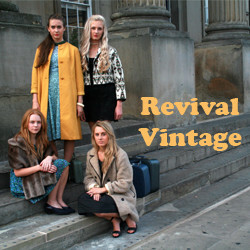 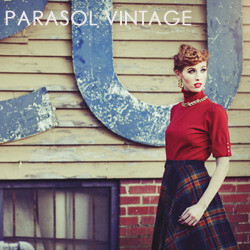 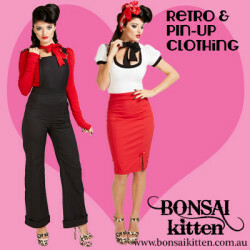 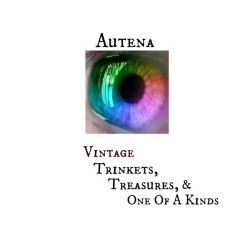 Rare and unique vintage clothing delivered to your door. 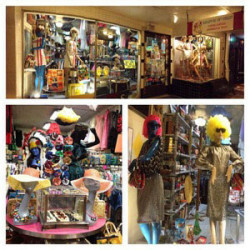 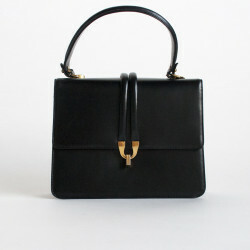 Good Luxe Vintage offers vintage clothes, shoes, and accessories for the modern gal (and occasionally guy!). 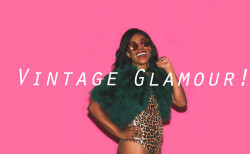 From classic to mod, from retro to boho, Morning Glorious carries a wide selection of vintage clothing, estate and costume jewelry, and vintage fashion accessories. 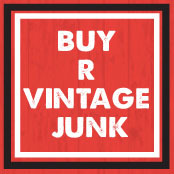 Pop Sick Vintage offers vintage, grunge, designer handmade clothing, jewelry and accessories for women.